The 183-acre Oak Knoll community is now being built on the area of the former Oak Knoll Naval Hospital. 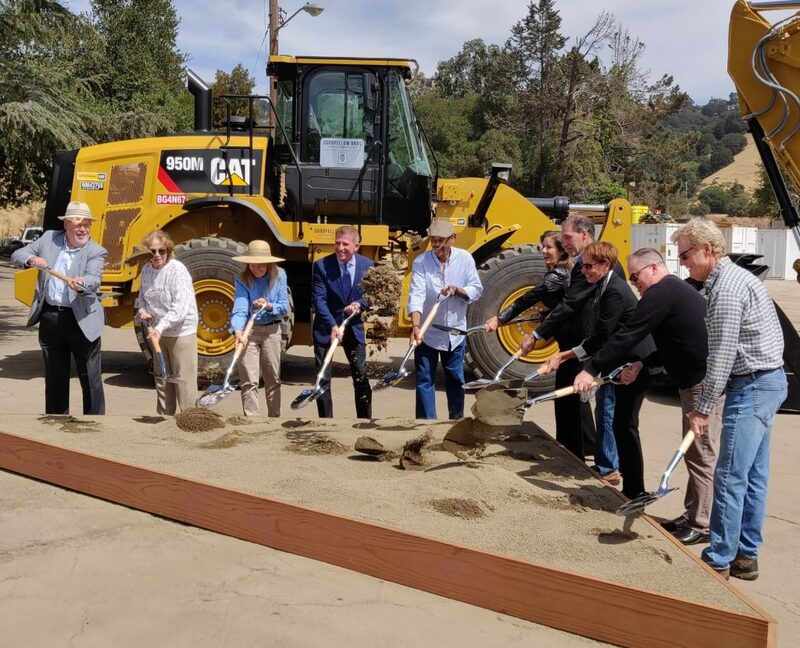 The project is a collaboration between the City of Oakland and developer SunCal and will develop the site into a pedestrian-friendly mixed-use community with a restored Rifle Range Creek and native Oak habitat at its core. PGAdesign is the landscape architect for the phase 1 streetscape improvements, development plans for single-family homes, two public parks and entry monuments.